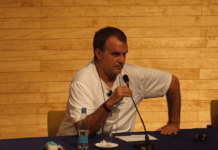 Video assistant referee – VAR or ‘V-A-R,’ whichever way you say it – has been a controversial issue that has dominated football over the past couple of years. But after the relative success of the system at the World Cup in Russia and the fact that it will be introduced in the Premier League next season, it is time to put what I have dubbed the ‘Anti-VAR Brigade’ in their place, and their place is of course Room 433. 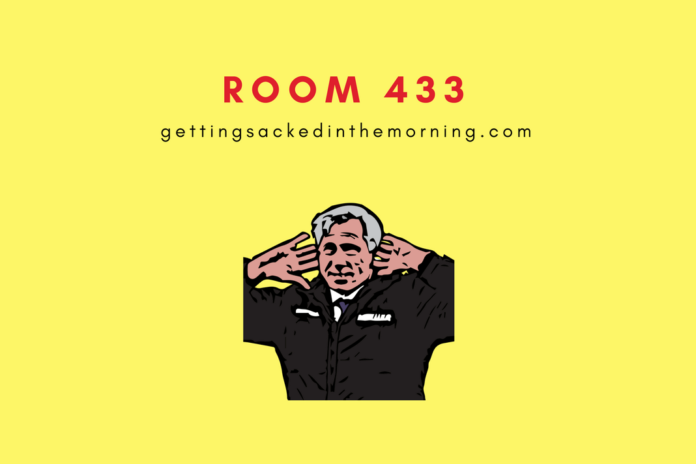 Room 433, of course, is where we stick all things from football that need to be locked away in a concept nothing like BBC’s Room 101. Principally, VAR makes the game fairer. We know officials need help making decisions – just ask Charlie Austin (Parklife) and VAR is the perfect tool for this. Yes, it does cause a slight delay in proceedings but these gaps in play will get shorter and shorter as referees get used to the system, plus it can create a good bit of tension as the game unfolds. Sure, the system is not completely perfect. But honestly, it makes the game fairer – which really should be its aim as while we may view football as entertainment it is primarily a sport. The usual complaints about VAR like “it’s too complicated” or “it takes too long” I feel can be dismissed if you take the above points into account. Perhaps the one legitimate complaint is that it does take the game away from the grassroots. 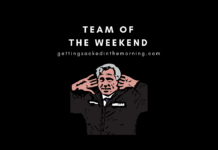 It pushes the Premier League even further away from just messing around in the park with your mates or even the lower tiers of league football. While this is valid, think how much is at stake in a Premier League: The money, the number of people involved – I’m afraid it moved away from grassroots football a long time. So what is there not to like about VAR? Well, the fact it means Charlie Austin won’t be able to perform Blur covers in post-match interviews is a bit of a shame. But apart from that, it is an absolutely crucial development in the game and that’s why the dinosaurs who don’t like it need to be placed in Room 433 immediately. We are always open to suggestions for Room 433 so get on the socials to chime in to what horrendous aspects of football, such as Mark Hughes and Southampton, that you want to see locked away on a permanent basis. Now, who said Romelu Lukaku had a rubbish first touch?